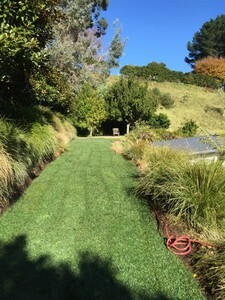 At Maddison Turf we believe everyone should be able enjoy the benefits of an Instant Roll Out Lawn - phone me today and I will help you make it happen - Shane Maddison. 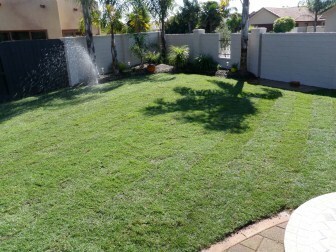 Remember to check your water restrictions in your area before re-hydrating your lawns and gardens. 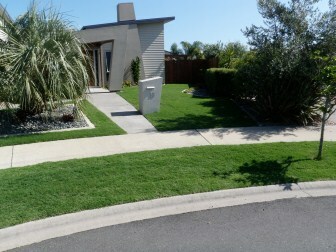 Want Your Instant Lawn To Be a Legend On Your Street? 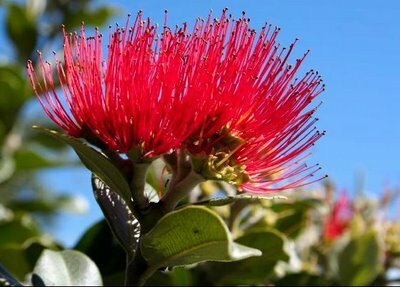 Welcome to Maddison Turf, nestled in the Lower Kaimai, Tauranga, fringed by native bush and the constant sound of bird song. 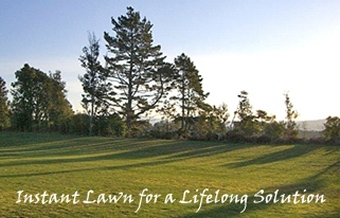 You will find Tauranga's own Turf Farm - Maddison Turf owned and operated by Shane & Christine Maddison. 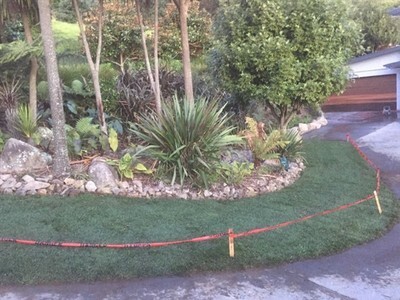 Maddison Turf grows & supplies its own grown Turf or Instant Lawn, servicing Tauranga and outlaying areas from the Coromandel down to Whakatane. We currently grow & supply the following varieties Tall Fescue, Fine Fescue, Kikuyu & Couch Grass. 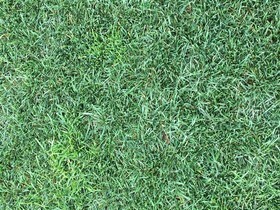 Tall Fescue has been a new addition to Maddison Turf, with the farm under major redevelopment during the 2015/2016 season with the vision to bring this variety of grass direct to Tauranga. We would like to thank all our clients & customers for their patience while we are basically "watching the grass grow" waiting for it to mature so we can be confident that we supply a top quality turf grass to the local market. 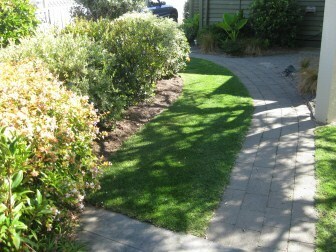 Maddison Turf offers you cost efficient Instant Lawn for a lifelong solution. 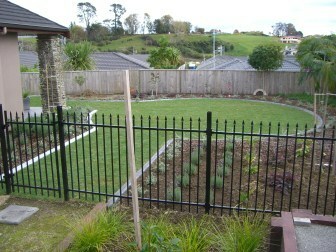 Instant Roll Out Lawn for all projects from commercial to residential, retirement villages to grass in your own backyard. Can I lay Instant Lawn myself? If your budget wont stretch to having someone lay your turf for you, no problem we can give you advice on how to lay it yourself. Click on our DYI installation tips brochure below. 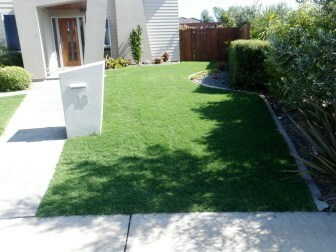 Or you may choose to have your Landscaper or an Installer supply & lay your Instant Lawn for you. In need of a Landscaper? Let us suggest a few for you to choose from. We are here to help make myturf yourturf! 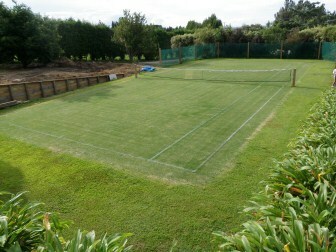 Maddison Turf is a Site Safety Restricted Area. Report to Site Office At All Times. Note you need to book your Turf into be harvested. Allow 1 to 2 days between booking & pick up / delivery. Please contact us first, to ensure someone is on site to assist you. Need Grass Fast? On a Tight Budget? 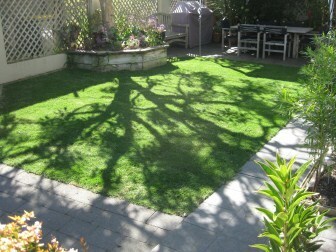 Keep an eye out for changes in the colour of your lawn. Mow your Lawn in the coolness of the evening. 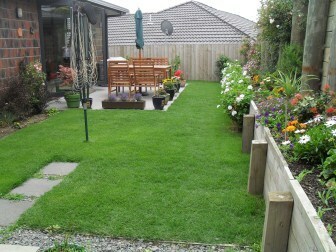 Adjust your mow height in the summer to keep your grass length longer. 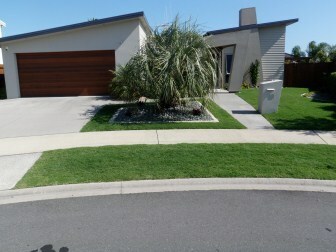 Depending on water restrictions in your area you can help your grass when its hot by watering it for one minute in the afternoon, this cools the lawn down, and helps against heat stress and wilting. Weed control we recommend not to weed spray lawns whilst its hot, it causes whats known as Phytotoxicity. This burns and kills your lawn. SO NO WEED SPRAYING LAWNS IN THE HEAT OF SUMMER. High humidity can cause outbreaks in disease so fungal prevention's are important, if you notice orange dust on your feet or shoes after walking on your grass, this is likely to be crown rust disease. 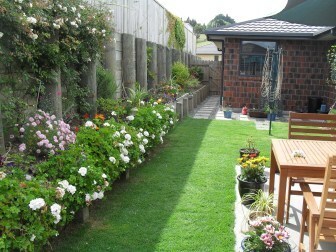 Enjoy Your Green Space This Summer!